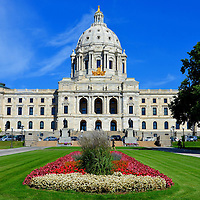 Saint Paul is the capital of Minnesota and one of the Twin Cities separated by Mississippi River. Born from the Pig’s Eye tavern in the 1830’s and named after Saint Paul the Apostle in 1841, this Minnesota Nice city of 300,000 is an exciting place to live or visit. 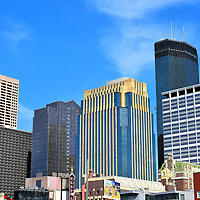 Minneapolis and Saint Paul are affectionately known as the Twin Cities. They are defined by the Mississippi River, have unique ambiances and consider their own city to be the best. However, they share a mutual love for their state. Come see what over 3.8 million people know that is sure to delight you. 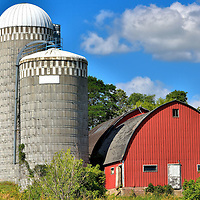 Encircle Minnesota: From the origin of the Mississippi River through small towns and abundant lakes, you will relish experiencing “Minnesota Nice” as you Encircle the Gopher State. Regardless of how far or long I travel, I love coming home to my birthplace.